Enhance your style with a stately blend of elegance and punctuality. 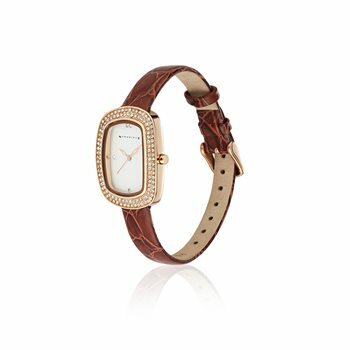 A beautiful timepiece that will add a touch of allure and elegance to any stylish ensemble. A truly romantic design, this beautiful ladies watch is designed with meticulous attention to detail emanating timeless sophistication.